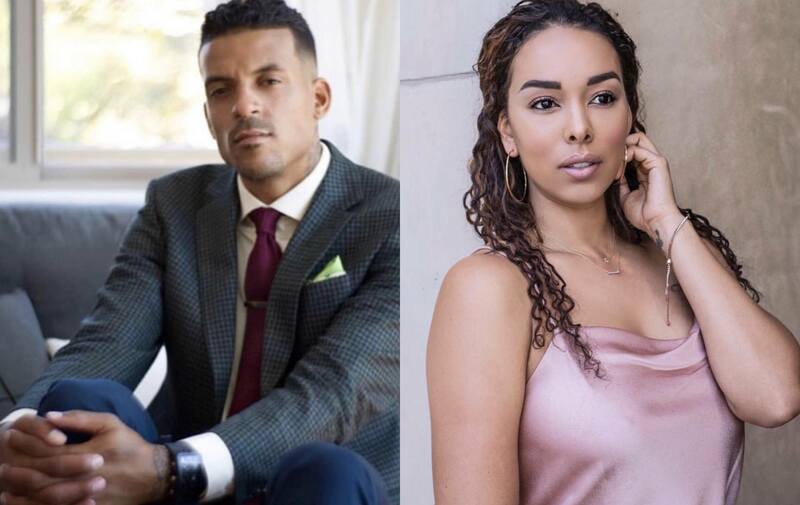 #Roommates, let’s be honest Gloria Govan has been taking a few L’s this year but sis can finally breathe for a change… at least for a few days. The L.A. County D.A. has decided to not move forward with criminal charges against the former “Basketball Wives” star, according to TMZ. Gloria denied driving crazy up on Matt, and the D.A. said that there isn’t enough evidence to move forward with a case so Gloria you got off easy sis! That whole situation caused Matt to get a restraining order on Gloria. She was ordered by a judge to stay 100 yards from their kids and is only allowed to see them once a week, with a monitor present! Both are due back in court on Monday, and a judge will determine if the restraining order will be permanent or if it ends.